"Incredible India Tour Packages:- India Holidays Weekend Domestic Tour Packages From Delhi By Car"
Car Hire Taxi Rental From in Delhi Call @ 9810723370 A Reliable Delhi Based Tourist Car Rental Company Car/Taxi Hire From in Delhi for Your All Car/Taxi Hire Needs in Delhi Local and Outstation Service in North India. Our Fleet Includes Luxury and Budget Cars and Coaches in it's Prime Condition. Non-Automated and Interactive Nature of Our Booking Process has Ample Scope for Answering Your Queries Prior to Booking and Post Sales Round the Clock Customer Service Insures Smooth Trip Every Time. 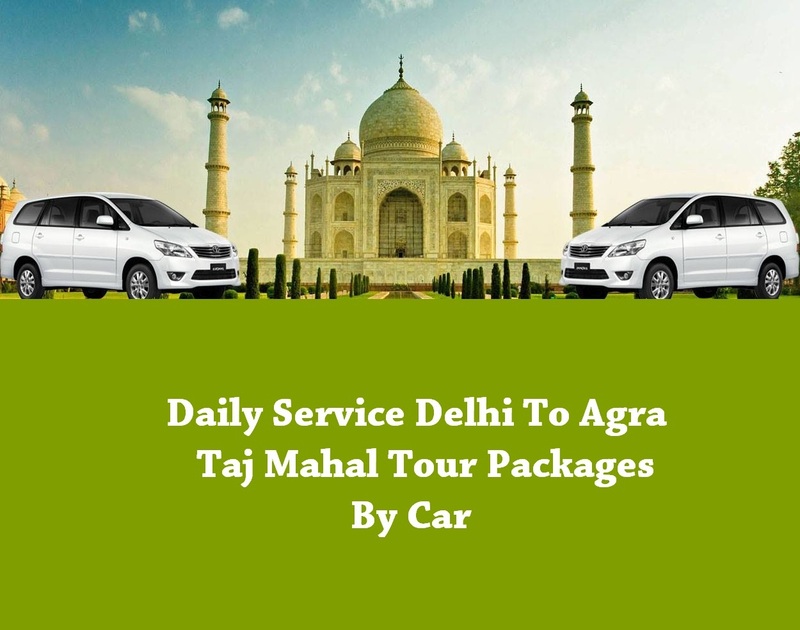 In Short,We Have Taken Care of Every Details to Present Top Class Service at Reasonable Rates booked and Call Car Hire/Taxi Rental From in Delhi Offers Car/Taxi Rental in New Delhi, Book full-day half-day taxi hire, Delhi sightseeing/city tour taxi hire, Delhi airport transfer, Delhi airport to outstation car rental, airport pickup and drod taxi, Delhi railway station car rental, Delhi outstation tour taxi hire. Call @ 9810723370 And Get Cheap and Best Delhi Car Hire / Taxi Rentals Service from in Delhi for local and Outstation tour packages. Carhireindelhi available for all Car types with top Car operators. Book New Delhi Cabs easily with Delhi Tour Car Hire / Taxi Rental Service We are also provide Car Tour Packages From Delhi, Delhi To Agra Tour By Car, Delhi To Taj Mahal Tour By Car, Delhi To Jaipur Tour By Car, Delhi To Rajasthan Tour By Car, Delhi To Shimla Manali Tour By Car Hire Car and Driver Service From in Delhi, Rajasthan Holidays Weekend Tour By Car, Delhi to Haridwar Rishikesh Tour By Car, Delhi Same Day Tour By Car, Delhi Outstation Tour Packages By Car, Hire Car/Taxi From in Delhi, Delhi Car Rental, Delhi Taxi Service, Delhi Sightseeing/City Tour By Car, Car Hire in Delhi, Taxi Hire From Delhi. We are provide safe cheap and best car tour packages from delhi.